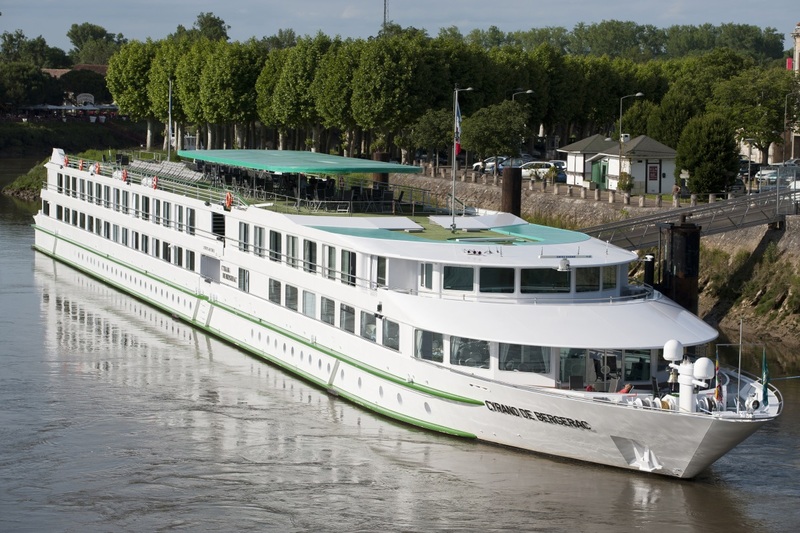 CroisiEurope are a family-run river cruise line based in Strasbourg dating all the way back to 1870, who offer good value for money on their river cruises. 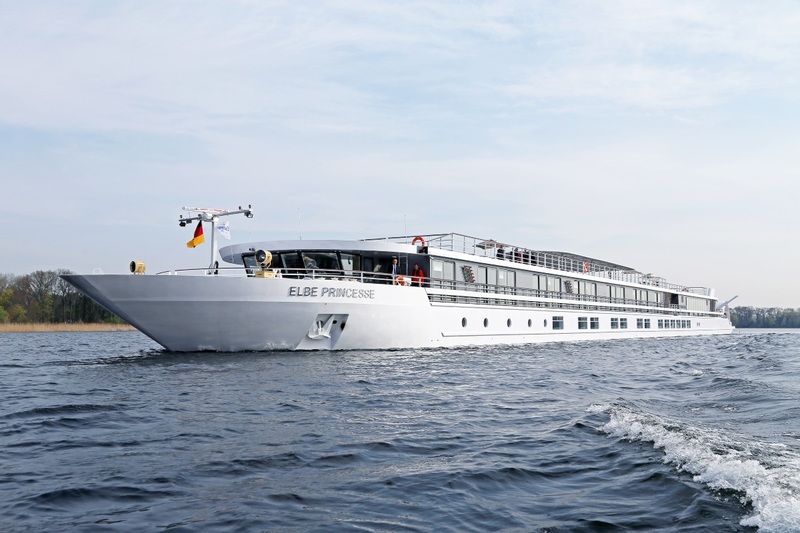 With such a long history of European river cruise expertise, you’re guaranteed a luxury experience with CroisiEurope on their fleet of grand river ships. 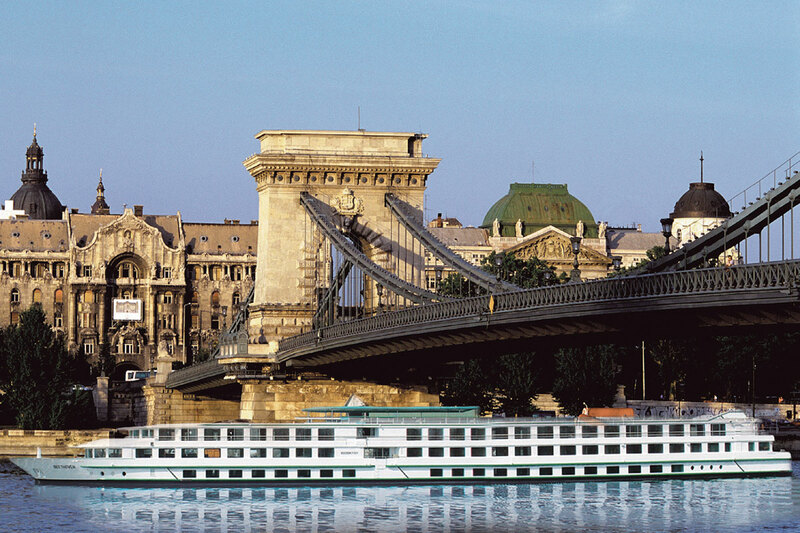 CroisiEurope have the most varied river cruise fleet in the world, sailing on over 170 different possible itineraries throughout the world’s waterways. 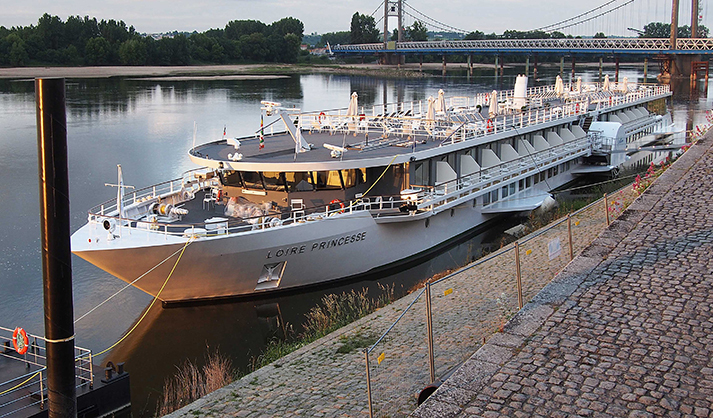 With CroisiEurope you can traverse the canals of France by classic barge, explore the Danube and Rhine by paddle wheeler or the Mekong on a traditionally Asian river vessel. 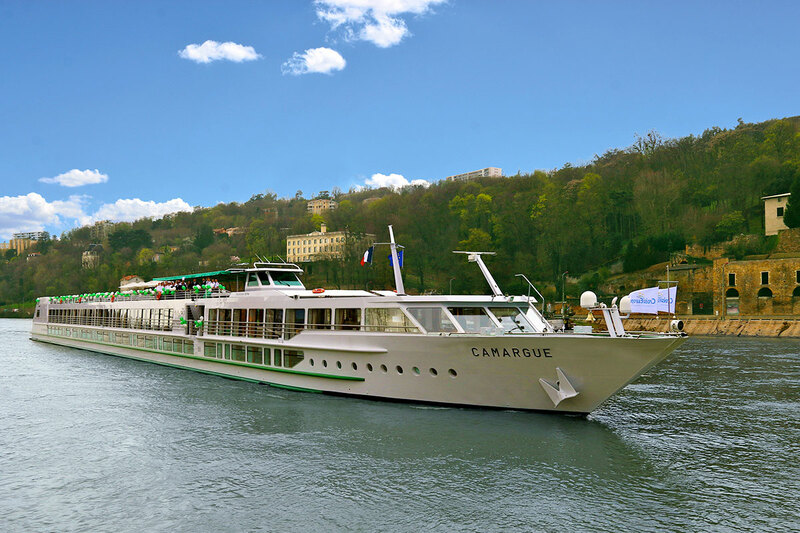 A large part of a CroisiEurope river cruise is experiencing the best in French gastronomy, akin to that of a typical French restaurant, in the forms of buffet breakfasts and 3-course lunches and dinners. Their chefs have gained experience working under Michelin-starred greats such as Paul Bocuse and Marc Haeberlin, paying off in a truly indulgent dining experience. 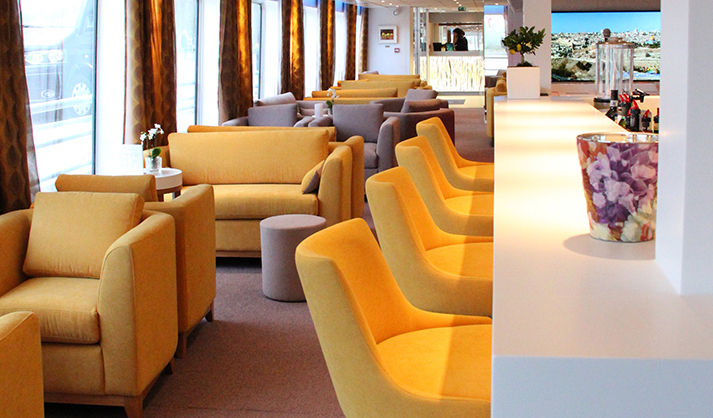 Wherever and whenever you choose to cruise with CroisiEurope, you’ll find their signature style inspired by France. 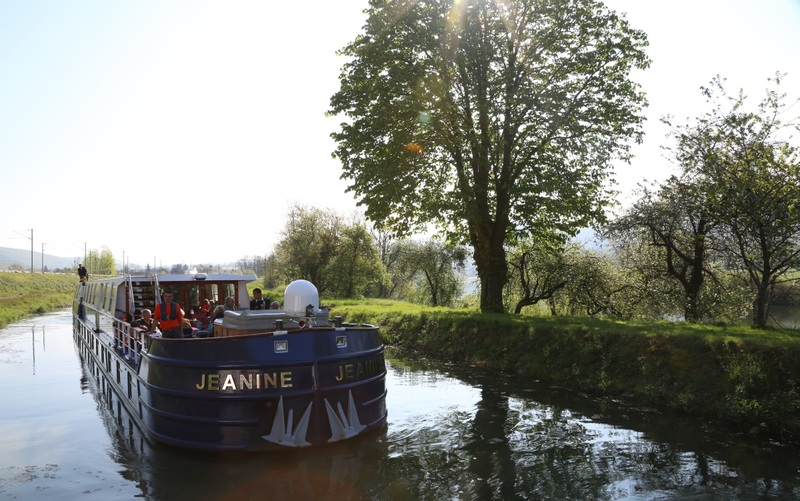 From unrivalled cuisine to relaxed lounges, each Croisi experience has its own “je ne sais quoi”, with only the best when it comes to French river cruising. 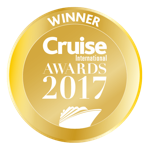 As a result, you’ll find CroisiEurope river cruises have more international clientele than the more numerous English speaking passengers who usually make up a majority of other river cruise lines’ guests. 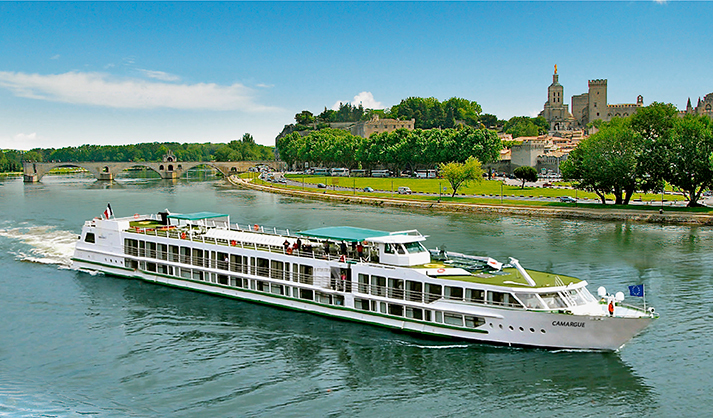 However, both English and French are used by the staff, guides and onboard announcers to give the best of both worlds. 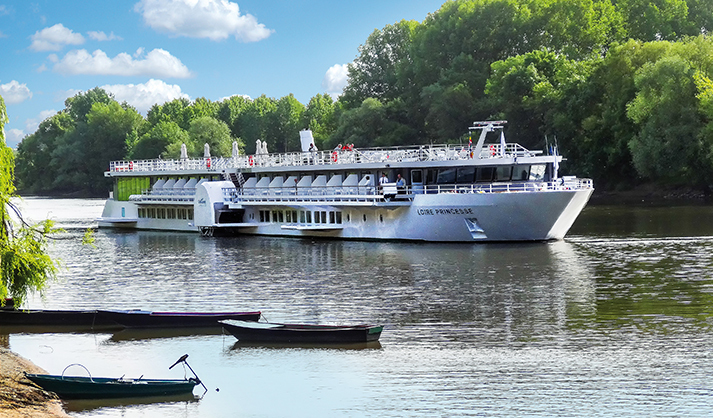 CroisiEurope have a fantastic selection of river cruises throughout Europe and the wider waterways of the world, taking in breath-taking destinations and events each day. 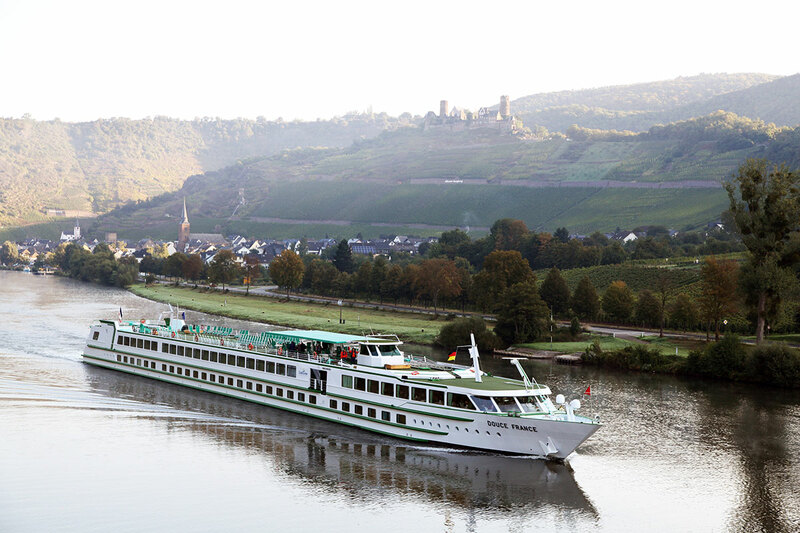 Whatever river you wish to cruise, whichever iconic cities or sights you wish to see, with more than 170 individual river cruise itineraries, there’s guaranteed to be a CroisiEurope river cruise for you. 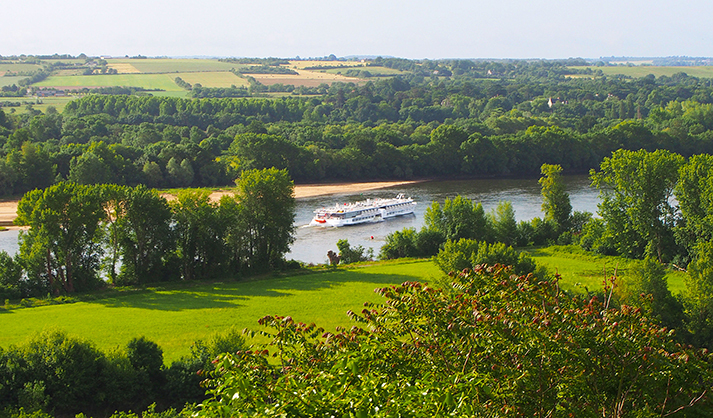 If you’re a first time river cruiser, seasoned sailor or just looking for a different experience or loyal guest with CroisiEurope, you’re simply spoilt for choice when it comes to river cruising. 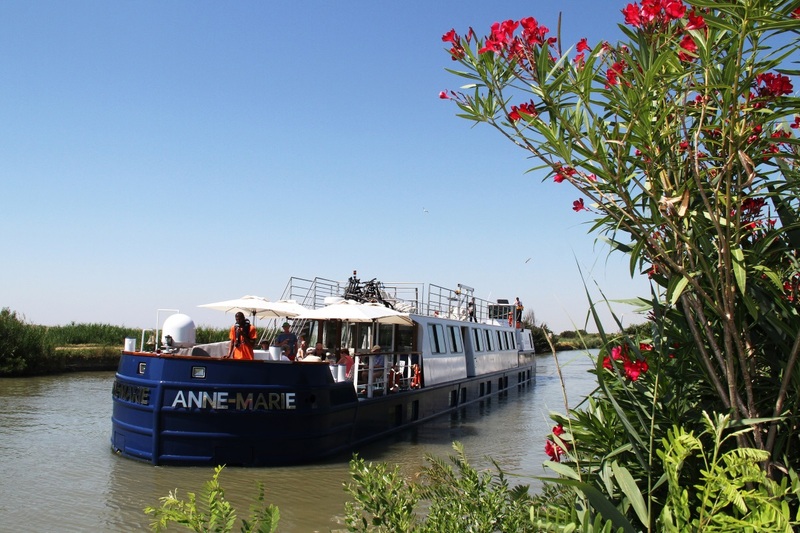 As well as the main European rivers, as part of these routes or as a smaller river cruise, CroisiEurope also sail the Dutch Canals, Oder and Havel, Neckar and Main, Guadalquivir and Guadiana, Loire and even Venice. Throughout Europe, each country and river has its own charm and character, with plenty of museums, architecture and vibrant local life. Highlights include exploring the coffee houses of Vienna, the perfumeries of Cologne, the hidden bars and spas of Budapest and the views from historic castles such as in Bratislava. 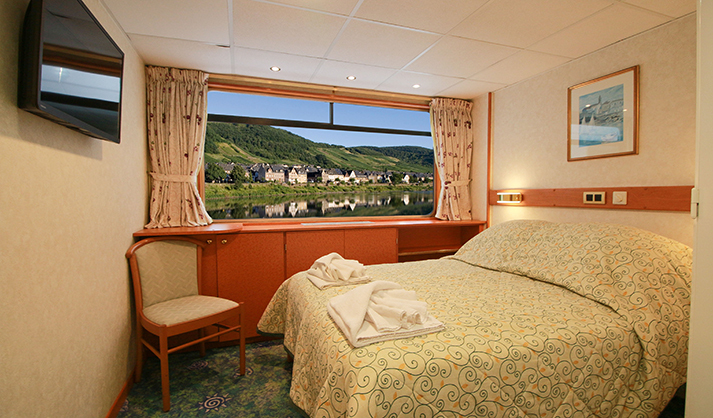 In addition to unrivalled options when it comes to European river cruises, CroisiEurope also provide a wide range of varied sailings when it comes to worldwide river cruises. 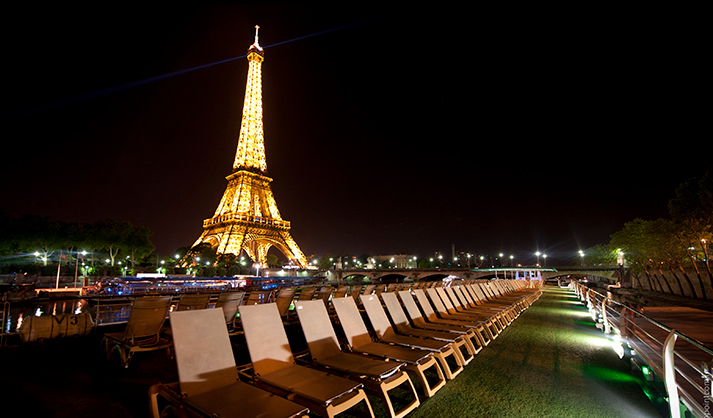 From Africa to Asia and America to Russia, get ticking off your bucket list with CroisiEurope! Africa- the Chobe River is the perfect African river cruise option for those who dream of immersive safaris. Take in the gorgeous views and landscapes through Zimbabwe, Namibia Botswana and South Africa for vibrant local culture and stunning wildlife such as giraffes, elephants and lions. Asia- cruise past quaint villages along the Mekong to the serene beauty of Angkor Wat, the worlds’ larges temple building complex. On your Mekong river cruise with CroisiEurope you’ll also get to take in Ho Chi Minh City and Phnom Penh as you cruise through the highlights of Vietnam and Cambodia. 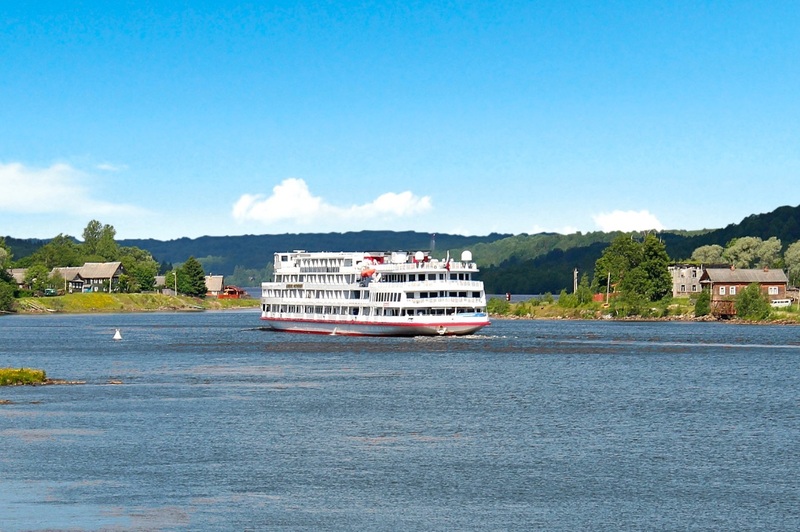 Russia- from St Petersburg to Moscow along the vast Volga River, a Russian river cruise with CroisiEurope promises a view of the spectrum of Russian life, history and culture with stop offs at Goritsy, Mandrogi and Uglich. Canada- cruising the St Lawrence River between Toronto and Quebec through Montreal and Kingston before seeing the majesty of the Niagara Falls. 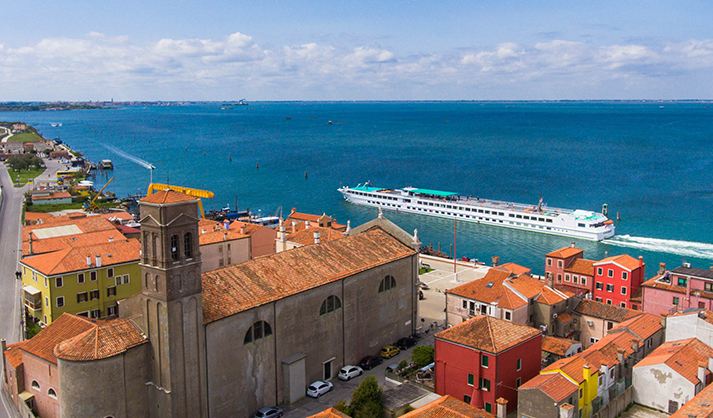 Just returned from a 8 day cruise on Botticelli,Oct.2018, The ship was well decorated, bright and clean and the cabin service was excellent. Variety and quality of the food in the restaurant was good. 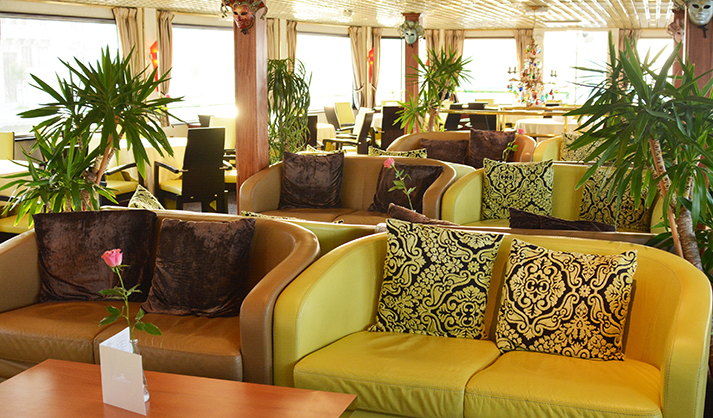 The staff on board were very attentive and friendly. 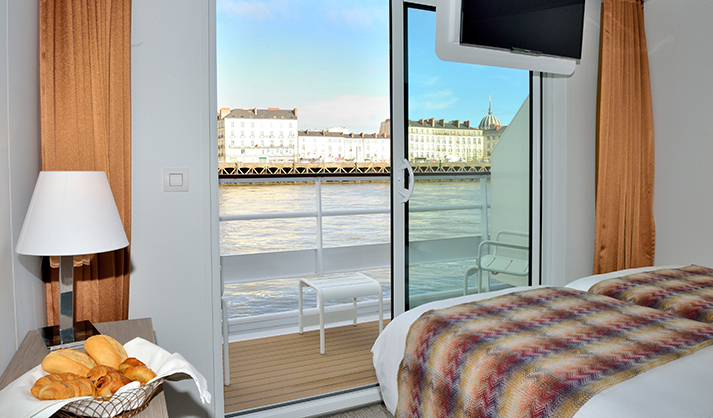 I thought the trip was good value for money and I will sail with this Company again and recommend to anyone. Claire. 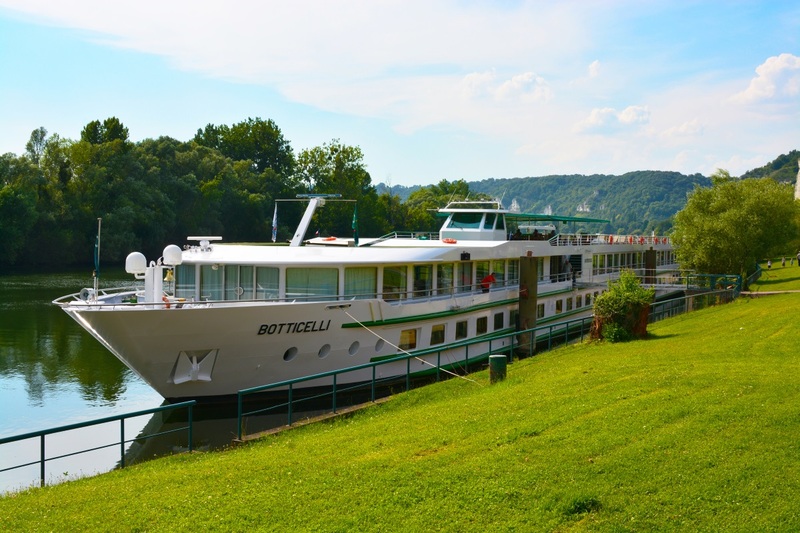 We have done many ocean cruises & some river cruises but the standard of this cruise fell below any we have done previously. 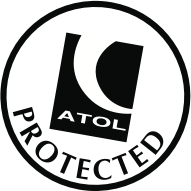 The first disappointment was when we arrived at the airport in Vienna & after 1 hour our private transfers hadn’t turned up & I phoned CroisiEurope office & was told they didn’t have it arranged & to get a taxi & ask the boat manager to pay for it. We eventually arrived in our cabin. It was much smaller than previous cabins & the decor was 70’s style. 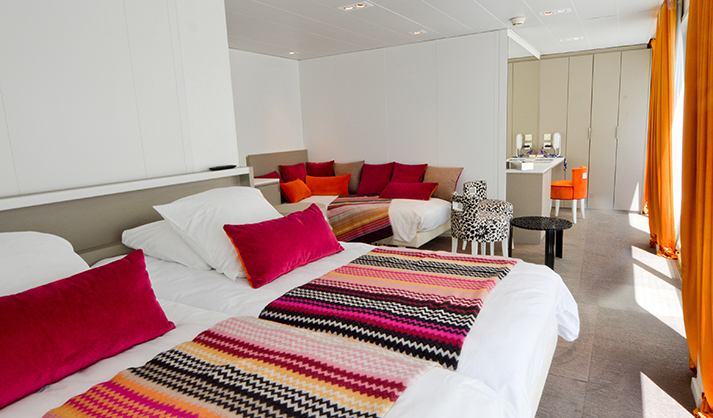 There was 2 single beds which seemed to be standard throughout the boat. The safe was locked with the door card which didn’t seem a very secure system. The large window was nice. There was no tea & coffee facilities in the cabin. The boat itself felt very DIY. The information about anything was at reception & you had to seek it out when the reception desk was manned. There were no hand gel machines, instead 2 small pocket size bottles in the cabin for use throughout the week, although this was never encouraged. There didn’t seem any security on the boat, sometimes there was a tick list on the reception desk which you ticked yourself in & out if you remembered & if the sheet was there. It seemed very easy for someone to actually get onto the boat. The main disappointment was the food. My husband had had a period of sickness & had lost some weight & one of the reasons for going on the holiday was to put some weight back on, which has normally happened on previous cruises. Unfortunately this did not happen this time, in fact he lost weight! One of the main reasons for this was the fact there was a buffet breakfast which was the same every day & not a big choice, there was a set meal each lunch time & evening both at a fixed time with no flexibility. We did have some very nice meals however but no choice. Nobody asked us if everything was ok with the food or if we had enjoyed our meal. There was nowhere else on the boat where there was any other food or snacks available. There was drink included throughout the week which was plentiful. The itinerary was very nice which was one reason why we picked that particular holiday. The boat itself always looked much smaller & older than any other boats when we were docked anywhere. 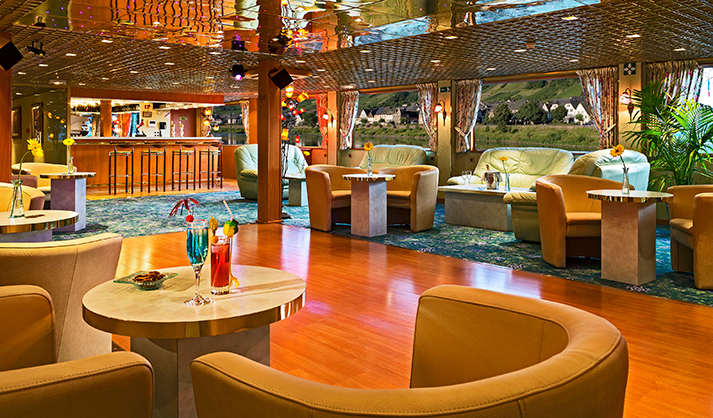 We do not feel that we had value for money on this cruise & feel it was very over priced. 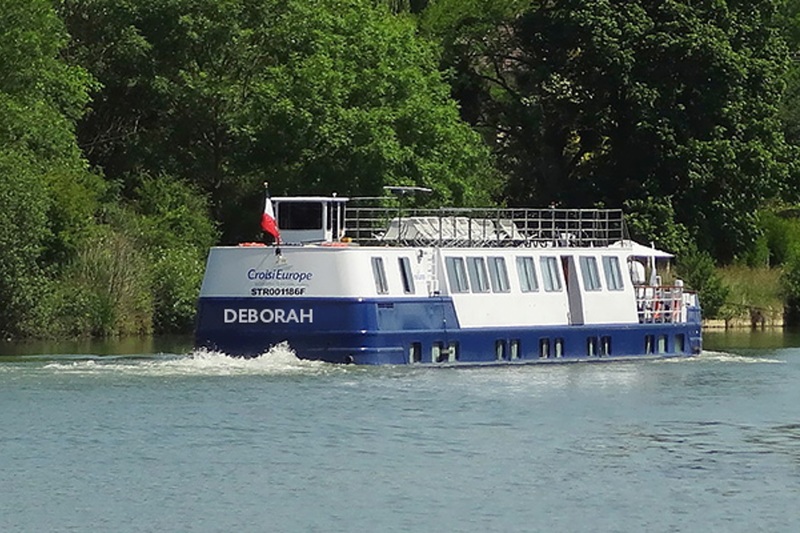 We won’t be using CroisiEurope again.